A mini book is published on the Gal Art collection of my work dedicated to my sons. This collection was planned one night after a meal with Joan Llop. I don’t know if it was really continued or not. 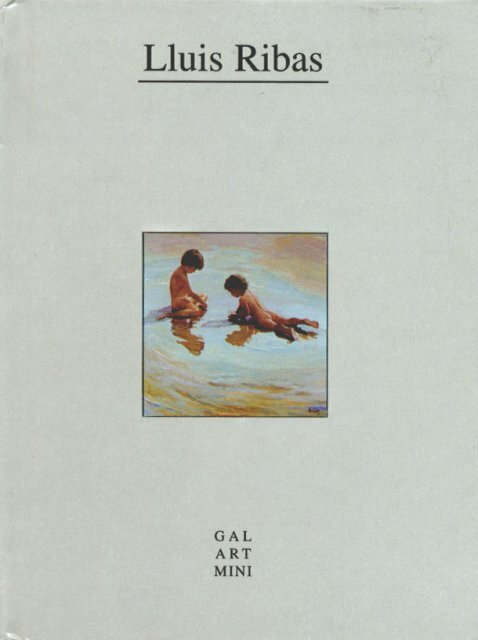 Joan Llop published the Gal Art magazine with Francesc Galí. It was a magazine which reported on the art that was being exhibited in some galleries in Spain. Joan Llop also wrote and published some of my books and we have maintained a great friendship over many years.